"Community interaction is a big component of Dalal's vision. That's why the casual day will also have a number of activities aiming to bring people together. 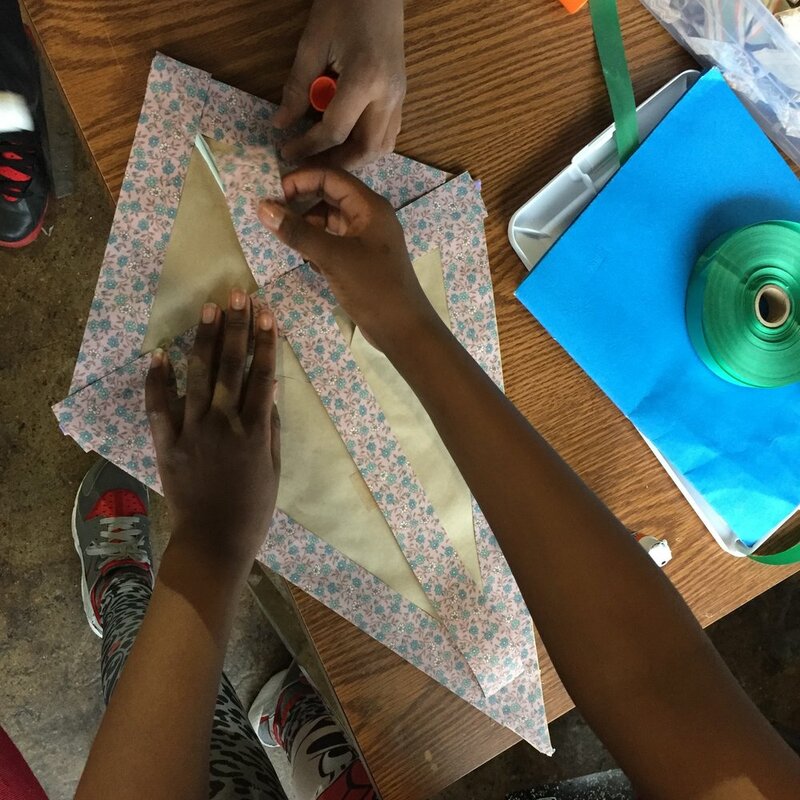 One example is the Tetrahedral Tent, a game that has participants collaborating to create one giant kite over the course of the day." 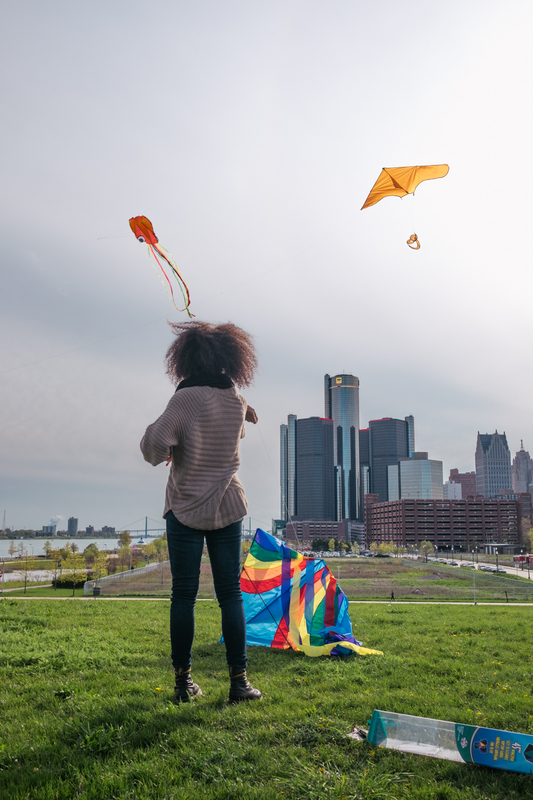 "Part of the vision of DKF is to use introduce kite-making as a platform to connect technology, art, history and culture. 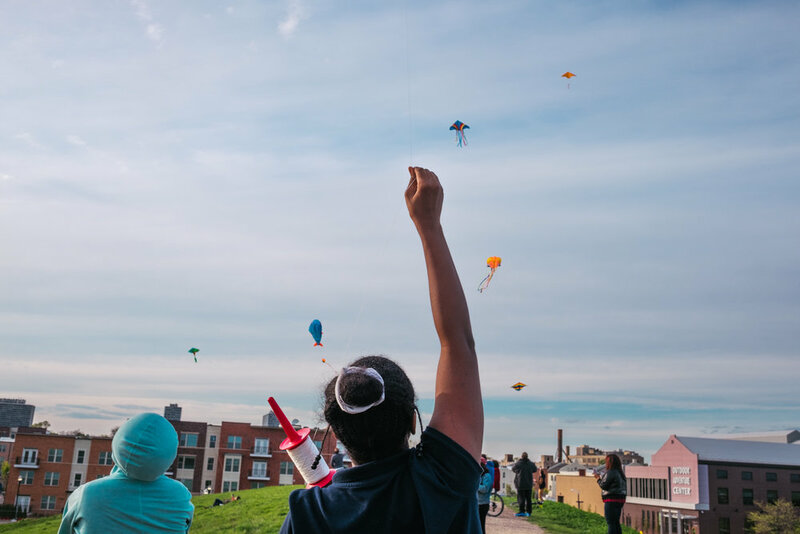 A large portion of the events at the festival will focus on free kite-making for people of all ages." "Most of these festival goal-sets make perfect sense though: communal play, shared healing, celebrating culture and history. What is it about radical inclusion that is intriguing?" "Tait said anyone can make one of five different types of kites, but the most popular is a diamond shape kite."